Taking proper care of your wig or lace wig is extremely important and should not be overlooked. Using the correct lace wig care products available at lace-front-wig.com will keep your wig looking beautiful and it will last longer. Synthetic and human hair wig products are broken down into six major categories being attaching, removing, cleaning, beautifying, maintaining and repairing. For proper we care you should use at a minimum a wig shampoo, conditioner, glue remover, leave -in conditioner, silk serum, a detangler, a wig head and wide tooth comb or brush. You should always clean your hair with a mild shampoo after swimming in salt water, or when buildup occurs from styling products. After gently washing your human hair or synthetic hair wig it is critical to use an enriched conditioner. Since the human hair is stripped of all body oils it can become dull, brittle and lifeless. 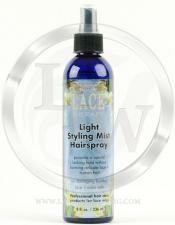 It is critical to condition the wig after every washing and recondition the wig with a light leave in spray conditioner. We also recommend that you spritz the human hair wig with a professional care product known as silk serum to coat the human hair shaft with silk for shine, smoothness and moisture. Whenever your lace wig or wig is removed you should place it on a wig stand to maintain its contour and let the wig dry naturally. 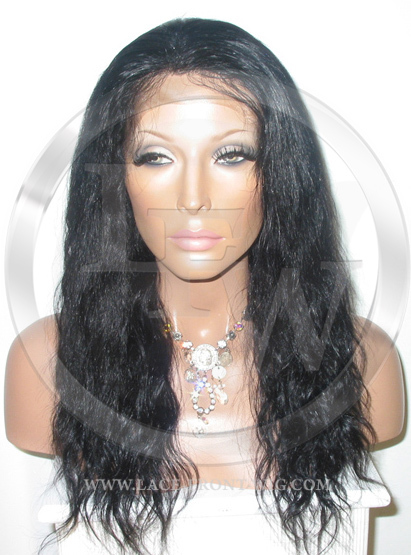 Lace front wig is a manufacturer of human hair wigs and offers professional wig products wholesale. 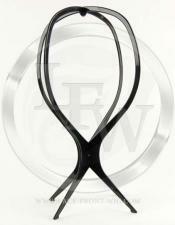 They know what products work to beautify, maintain and repair the human hair wig.. They carry complete wig care kits and wig care supplies for your full lace wig care needs. 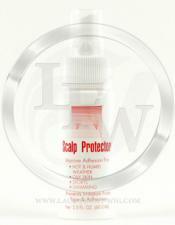 All wig care supplies are for professional use and offered at wholesale pricing by lace front wig. Why should I choose a full lace wig over other types of lace wigs? Full lace wigs are your best choice if you're looking for the most natural, beautiful, versatile and secure wig today. 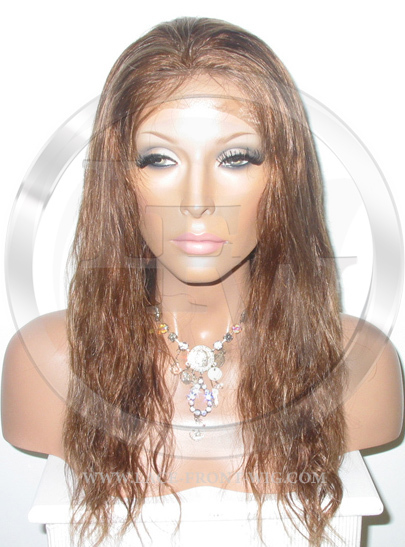 With a full lace wig there is no limitations to your hairstyle! To find the full lace wig of your dreams, please browse below or continue reading. To properly use the wig products and lace wig products please refer to our instructional tutorial video on how to wash a lace front wig and also how to wash your lace wig. Questions and Answers about wig care you should know about. If the hair becomes tangled or matted is there any hair care products that can correct this condition? The only products seen effective in correcting matted hair is a product made by lace therapy called detangling solution. It is used at the manufacturing facility to correct matted human hair. 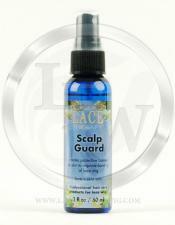 It contains special enzymes the bond to the cuticle within the hair shaft making them smooth and manageable again. The solution is mixed into hot boiling water and the hair is submerged for 15 min. for the enzymes to penetrate the hair shaft. The human hair wig is been brushed out and the procedure is repeated if necessary. 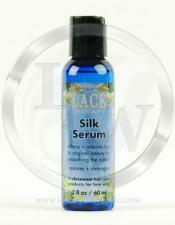 The silk serum is then utilized to coat the hair with a film of silk. 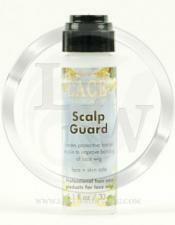 This adds to the shine protection, moisture, manageability and beauty of the hair. Which lace wig products are the most important to use on human hair? 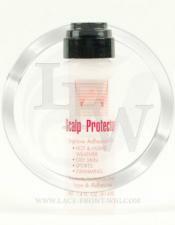 In order to keep your lace wig in its best condition it is critical to use the correct lace wig care products. At a minimum a professional remover, conditioner, leave in conditioner, silk serum, detangler, wig head, and the correct wig brush should be used. You must remember that human hair is not growing and does not have the natural coating of oil on the hair for protection. During normal wear, environmental pollutants and natural elements such as sun light strip the hair of moisture. The hair becomes brittle and lifeless with breakage occurring. In order to counteract the drying and damage to the hair - a deep penetrating conditioner and silk serum should always be used. The conditioner will replenish vital moisture to the hair shaft while the silk serum coats each strand of hair with a smooth film of silk for smoothness and protection.